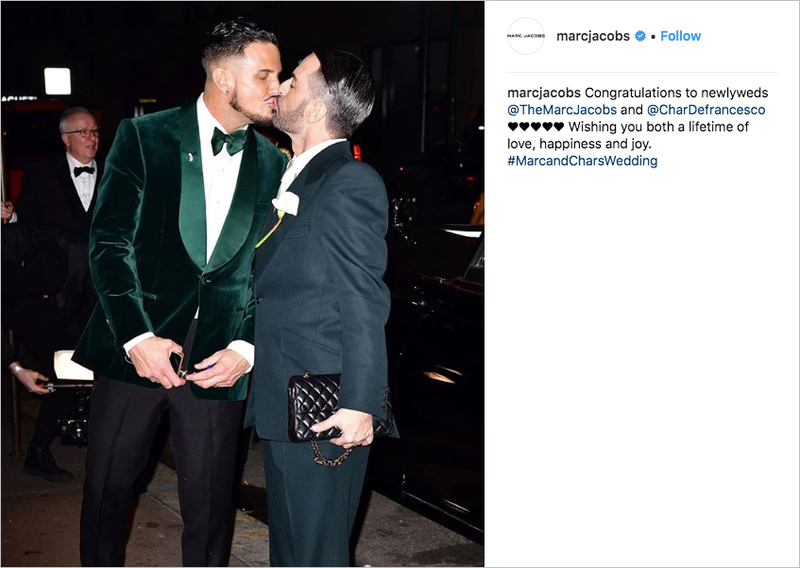 Home > Celebrity Style > Designer Marc Jacobs and Char Defrancesco Are Married! 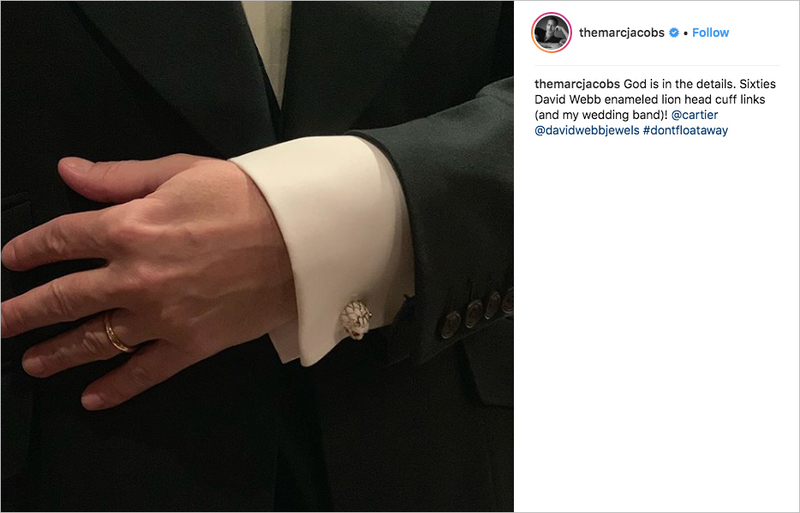 Fashion designer Marc Jacobs is now married! 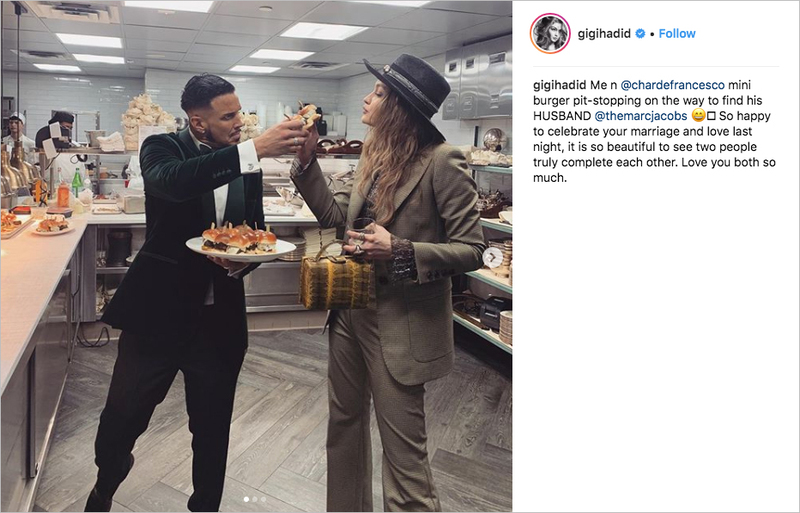 He and Char Defrancesco tied the knot in New York City this past weekend, almost exactly a year after they became engaged. 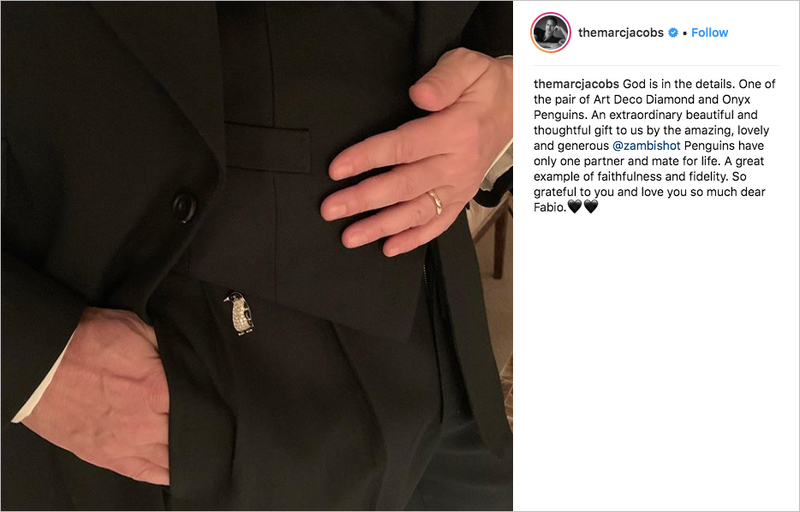 Marc famously proposed last April after a flash mob performance to “Kiss” by Prince in a Chipotle. 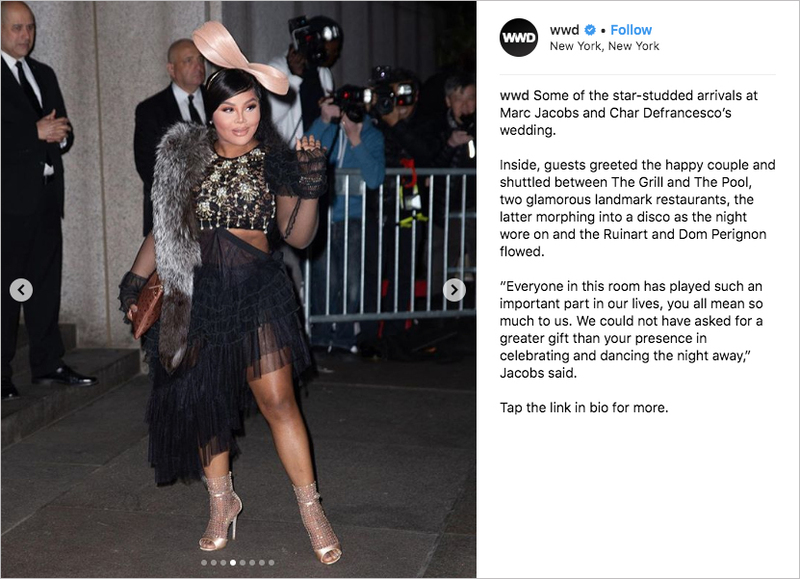 Perhaps unsurprisingly, their wedding day was not in nearly as casual of a venue. 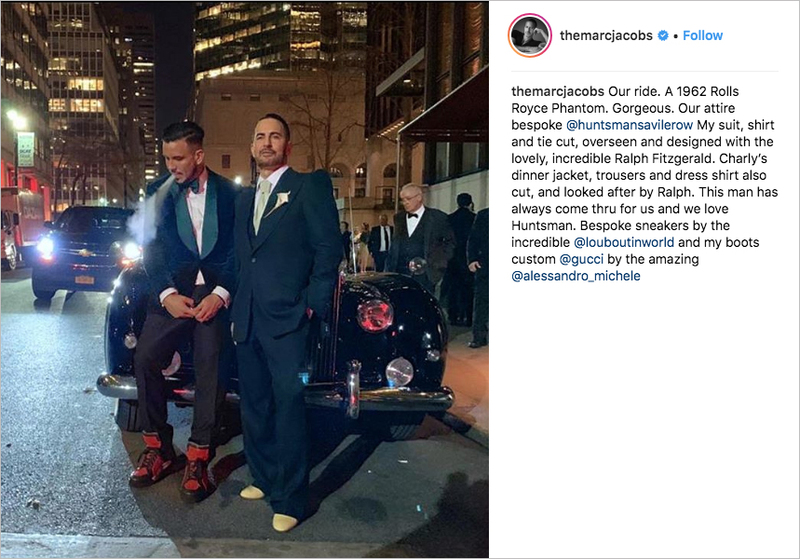 Char looked dashing in an emerald velvet dinner jacket, while Marc had his accessories be the star of his ensemble. 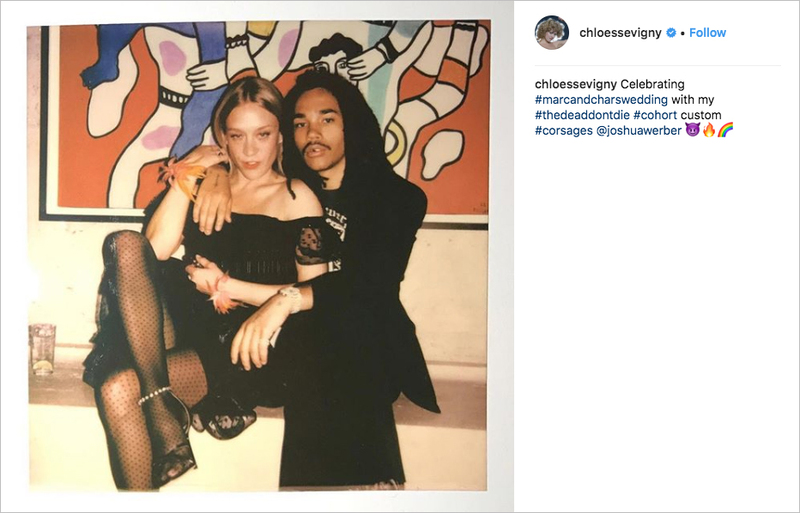 The popular designer shared photos of his accessories and getting-ready process on his Instagram. See some of the snapshots below! 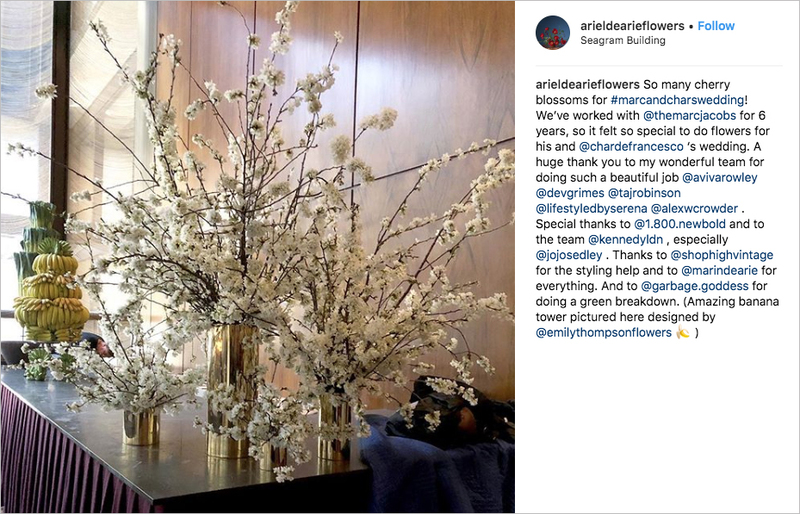 It’s hard to become a famous fashion designer without becoming friends with your celebrity clientele along the way. 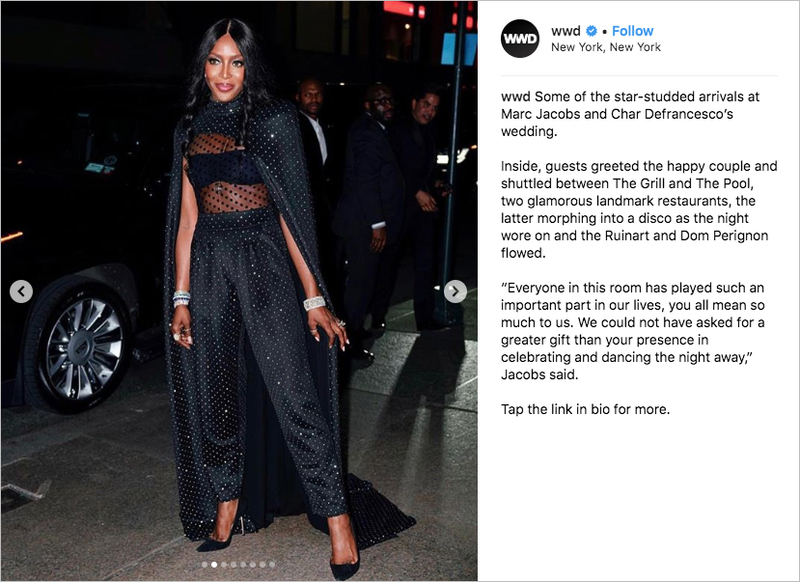 Marc and Char’s nuptials were so star-studded you would expect there to have been a red carpet outside. 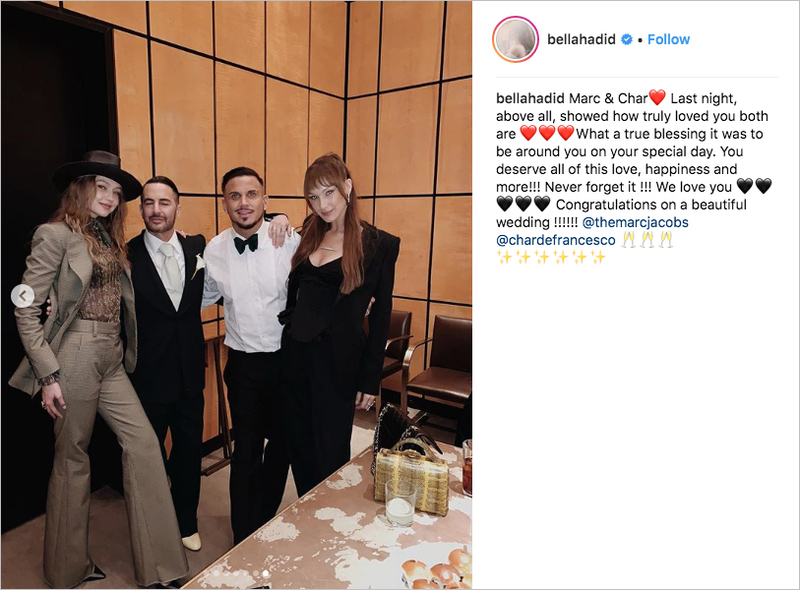 Models who have walked for Marc Jacobs runway shows were there, including both Bella and Gigi Hadid, Naomi Campbell, Emily Ratajkowski, and Kate Moss. 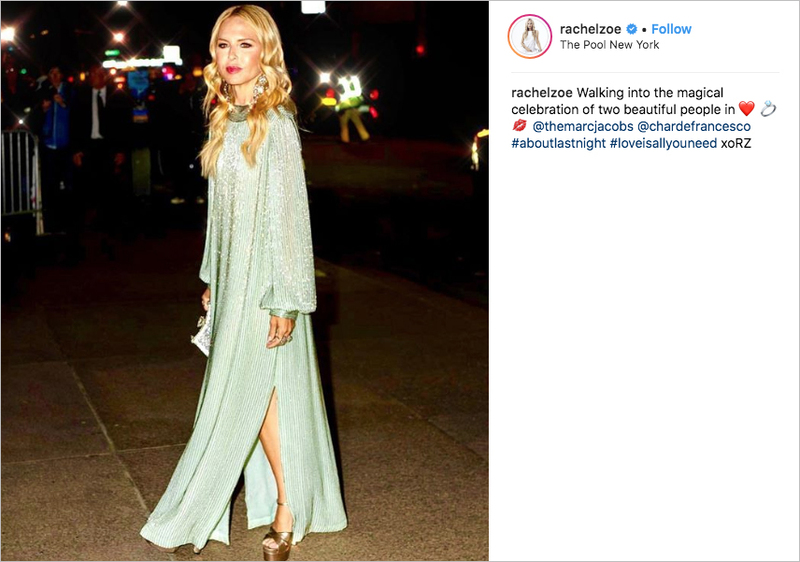 Celebrity stylist Rachel Zoe was naturally in attendance, as was singer and The Real Housewives of Beverly Hills cast member Erika Jayne. 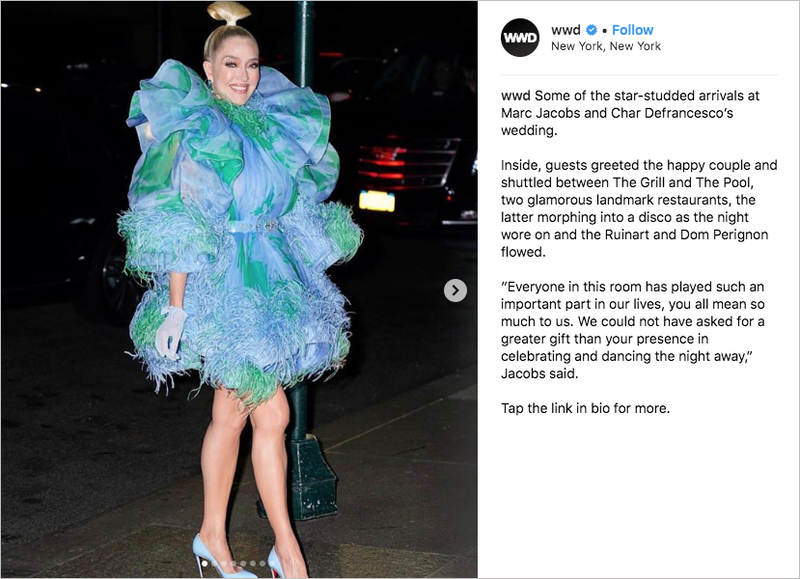 Lil Kim and Rita Ora were among the music performers at the nuptials, in addition to actress Chloë Sevigny. 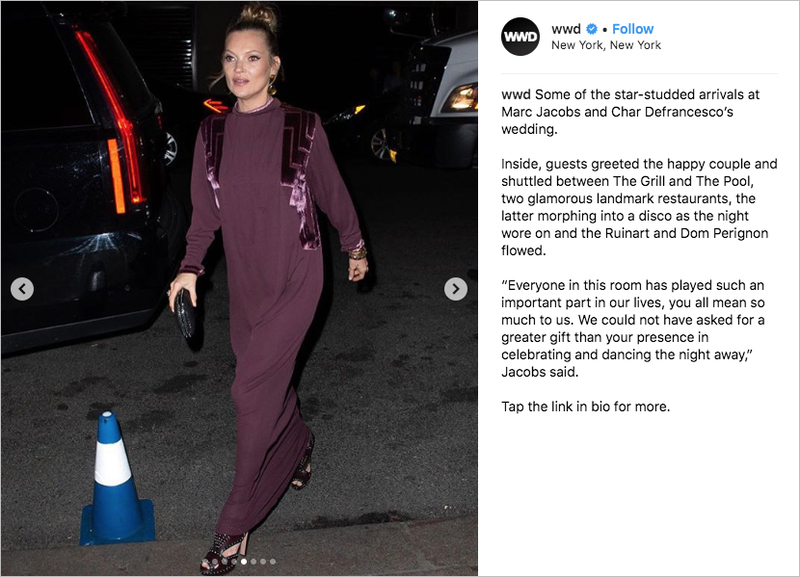 Buzzfeed also reports that Christina Ricci, Mya, Christy Turlington, Sandra Bernhard, Justin Theroux, Debbie Harry, and the legendary Bette Midler were among the honored guests. 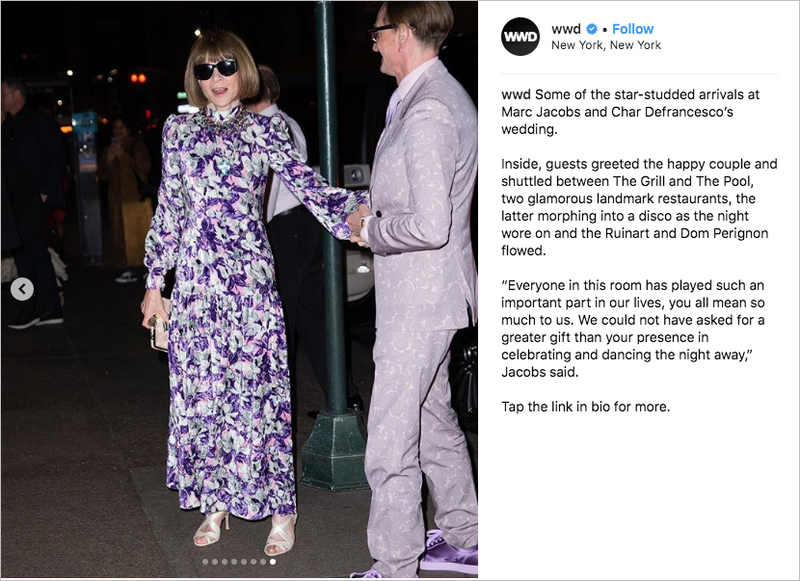 Last, but not least, Vogue editor-in-chief Anna Wintour arrived in her trademark sunglasses, despite the nuptials being held in the evening. 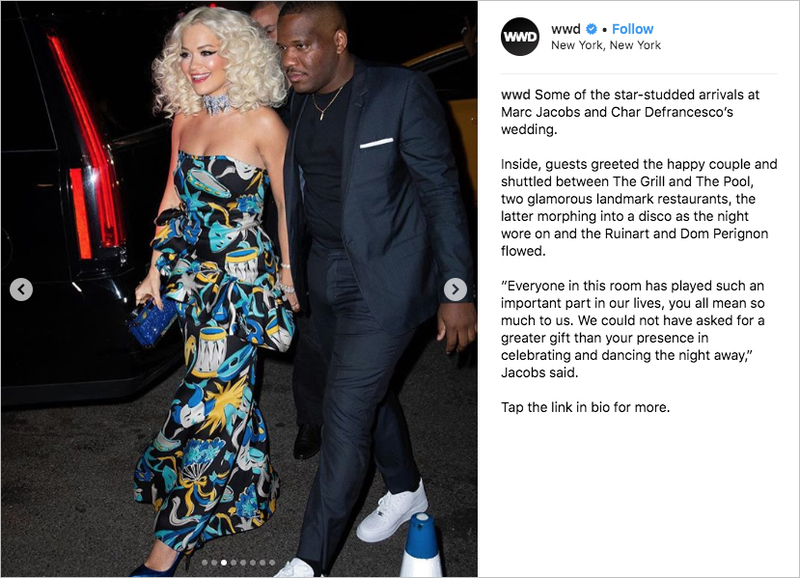 See below for photos of the stars celebrating the newly married couple! 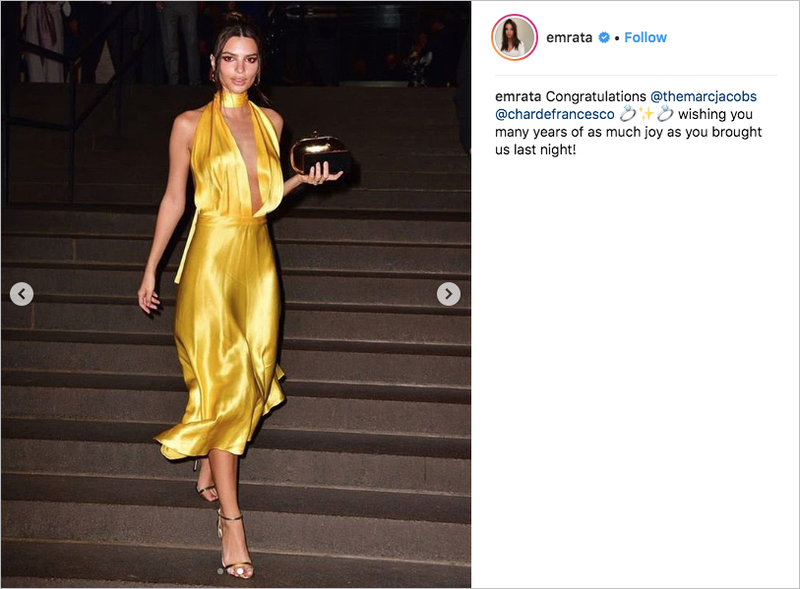 For more celebrity wedding news, find out what we know so far about Sophie Turner and Joe Jonas' upcoming nuptials and see photos from Lea Michele's big day.